Labor Day is upon us! 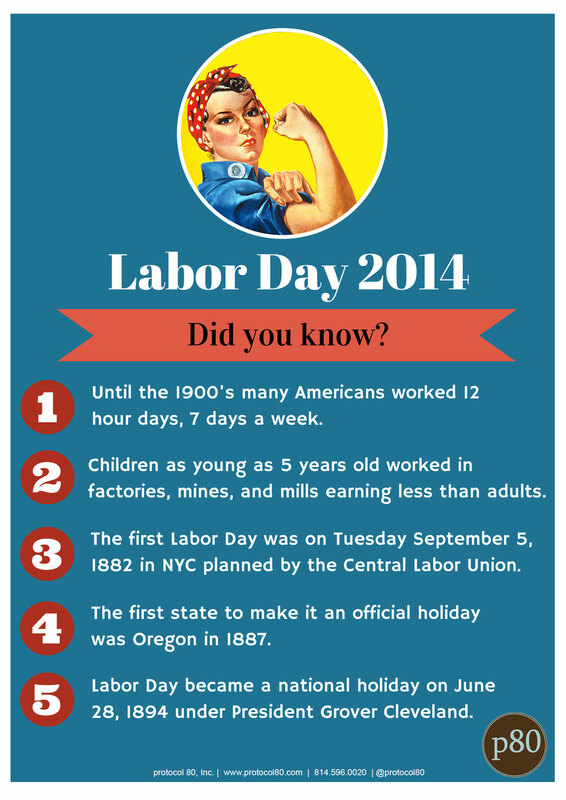 How much do you actually know about labor day? Here are a few pieces of info we thought were interesting. Please feel free to download and share.